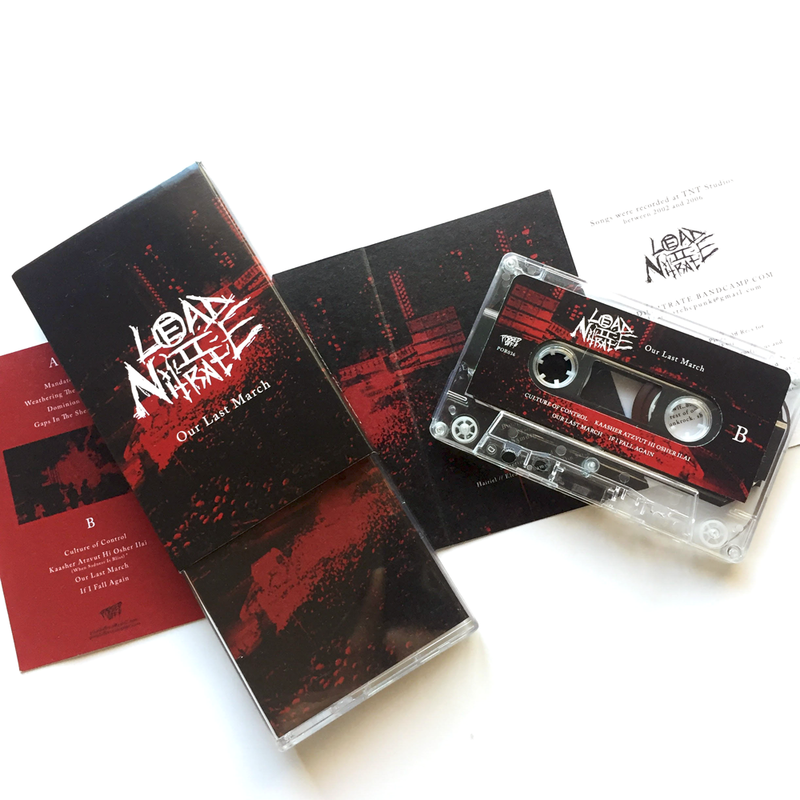 POR036 : Lead(ii)Nitrate- Our Last March 8 songs EP CS. 8 unreleased songs that were recorded at TNT Studios between 2002 and 2006. 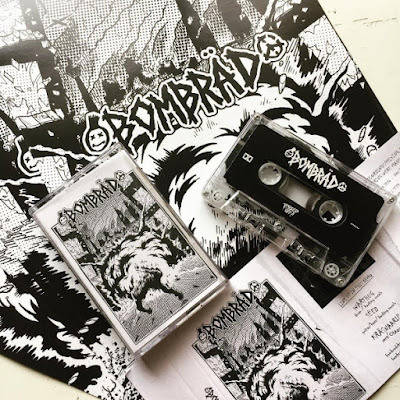 POR034 : BOMBRÄD 5 songs Demo CS.